As reported on Team Liquid, Yum “Sea” Bo Sung can no longer participate in South Korea’s Afreeca Starleague Season 4 after allegedly sexually harassing and assaulting a woman. The incident was streamed, but Bo Sung has denied doing either. 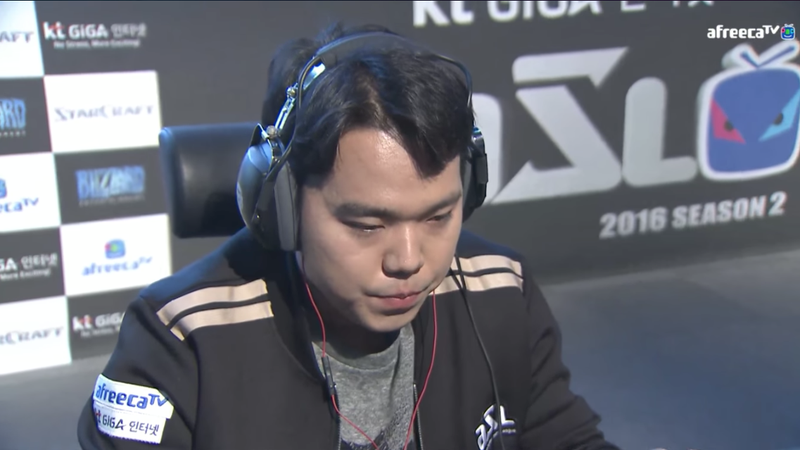 Bo Sung is a popular streamer (or “BJ”, meaning “broadcast jockey” in Korean) on Afreeca TV, and the incident appeared in real-time on the streaming platform. Afreeca TV also runs Afreeca Starleague, and since the incident, which has apparently appeared on Korean TV, Bo Sung has been replaced in the league’s latest season. GIFs from the stream were published on South Korea’s Naver News, which can be seen here. There are also short clips that have been uploaded here. There is also a GIF of Bo Sung floating around in which he appears to be vomiting—something he describes in his Facebook post. However, there doesn’t yet appear to be official statements from the women who were in the livestream.